I am a wine loving mom of 2 young ladies and a gorgeous ginormous doggo (also a girl :)). I keep my SO around for the necessary dose of testosterone, and to keep my wine glass full. 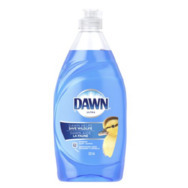 I love makeup, and I'm especially addicted to skin care and hair products. I love to try new things!! Any tips to fight jet lag? 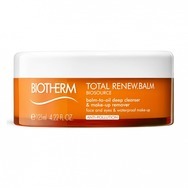 Biotherm Total Renew Balm-to-Oil Recommended? You Betcha! 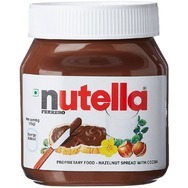 Cuccio Naturale Butter in Pomegranate and Fig Recommended? You Betcha! 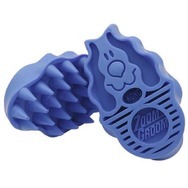 Kong zoom groom Recommended? You Betcha! Batiste Dry Shampoo XXL Volume Big & Bouncy Recommended? Fugheddaboutit! 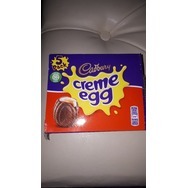 Cadbury Cream Eggs Recommended? You Betcha! 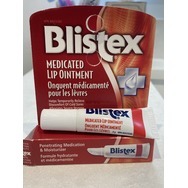 Blistex Medicated Lip Ointment Recommended? Fugheddaboutit! 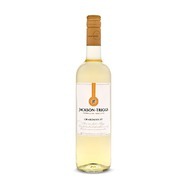 Jackson Triggs - Chardonnay Recommended? You Betcha! Wonderful Pistachios Roasted & Salted Recommended? You Betcha!